In this post,You are going to know about 15 Best SEO Plugins for WordPress which will help YOU to get higher ranking. SEOPressor is all in one and indeed the most powerful WordPress SEO plugins ever built. It has the power to manage all your pages, posts, custom post formats or in simple terms your complete website. This is all in one SEO plugin.If you have this plugin then you need not to download any other wordpress seo tools. 2.To give no follow backlinks. And you think there are a lots of post without right meta tag or title ? Or having duplicate meta tags or description? So How would you like to change all of them in the shortest time? You can Save time editing SEO data on multiple pages by using a single editor that pulls in meta title, description, and keyword into a single view. 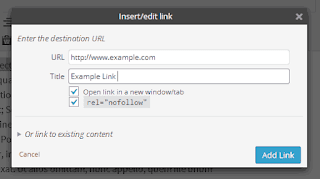 Now download this plugin [it's free[ and optimize your post meta tags. <head> element to improve your speed scores in services like Pingdom, GTmetrix, PageSpeed and YSlow. SEO Internal Links can automatically link keywords and phrases in your posts and comments with corresponding posts, pages, categories and tags on your blog. Rich snippets improve how your post looks in the search results by providing more info about the post. Rich Snippets are very interactive and can display photos, star ratings, price, author, etc. which will make your blog post stand out from the competition. 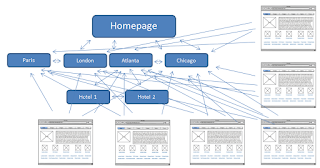 There will be many instances when you will have to redirect one URL to other in your site keeping the backlinks and other SEO aspects in place, and for that, you will need a quality plugin to redirect URLs. 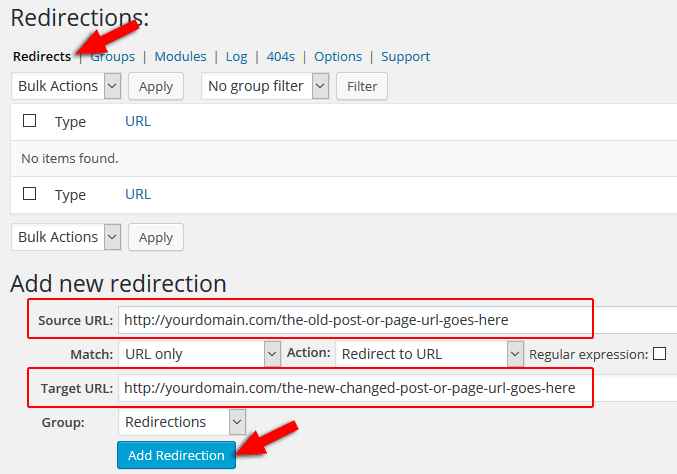 Redirection is by far the most popular WordPress plugins which is widely used for 301 redirections. You can also keep track of 404 errors and redirect theme to correct URLs. 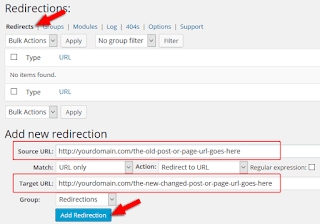 Redirection is a WordPress plugin to manage 301 redirections, keep track of 404 errors, and generally tidy up any loose ends your site may have. Remember, Alt Text and Image Optimization is a crucial ranking factor. And Image takes a lot of space in your database. It also decrease site loading time. So What is new in this? then this SEO plugin will save your lots of time and also optimize your Media gallery for better Search engine ranking. SEO Image Tags puts an end to ever have to worry about getting HTML validation errors for images and improves your SEO score by completely optimizing image data. Alt tags are dynamically generated and saved to the database automatically any time an image is uploaded, no configuration or headache. STOP Reading Now ! If you haven't installed this plugin yet? In other words,this is one of the best blogging tools I have ever used. If you haven't used this plugin downlaod from the button below. This is best wordpress plugins for SEO .You can smush images in bulk without losing their quality. With this plugin ,you can resize, optimize and compress all of your images with one click. Process JPEG, GIF and PNG image files. Optimize any image in any directory. Asynchronously auto-smush your attachments for super fast compression on upload. Smush all standard web-sized images 1MB or smaller. Smush images with no slowdown using WPMU DEV’s fast, reliable Smush API. View advanced compression stats per-attachment and library totals. No matter how much do you care for you website? So how to find and fix broken link before they cause any real SEO problem? Just fix them before Google bot crawl them. 2 Responses to "15 Best SEO Plugin For WordPress To Turn Your Website Into SEO Powerhouse 2017"
Nice article you've got here. But I still wonder why Yoast was not included.